Synthetic grass has become increasingly popular with schools, coaches, athletic directors and players of all sports because of its superior durability, playability, safety and long-term cost savings. 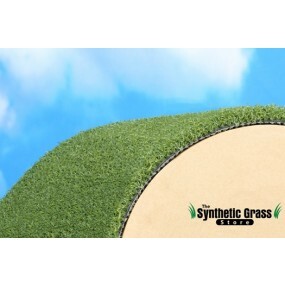 Our outdoor synthetic turfs and court surfaces are suitable for any sporting activity and can withstand the strongest cleats, kicks, workouts and drills all while maintaining that beautiful game-ready look all year long. Depending on your location, choosing synthetic turf for your football field can save between 500,000 to 1,000,000 gallons of water each year and eliminate the need for unsafe fertilizer and pesticide applications. Your grounds crew can take the year off as there’s no need for re-seeding, sodding, painting or striping and our advanced backing system ensures maximum drainage with little or no moisture buildup. Additionally, synthetic turf has an average of 3,000 usage hours per year, more than three times the amount of natural grass, increasing the amount of safe play time while decreasing injuries. 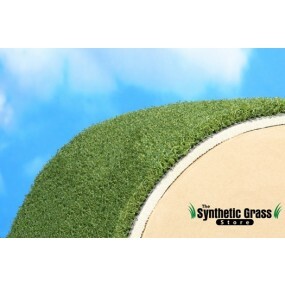 The Synthetic Grass Store specializes in understanding the right athletic products for the right sport applications. 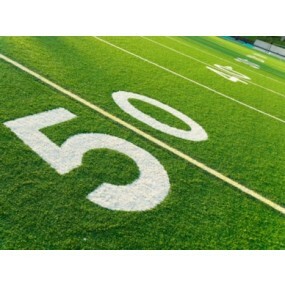 American Football – Football is a high-impact game that requires a durable surface to withstand the most demanding play. Natural grass can quickly become worn out and uneven, leading to an increased probability of player injury. 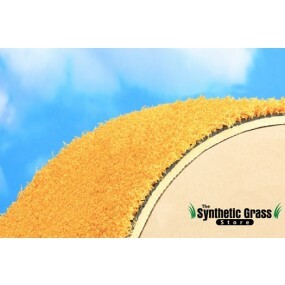 Our synthetic grass is made from a blend of our best quality fibers, allowing for optimal comfort, safety and durability. 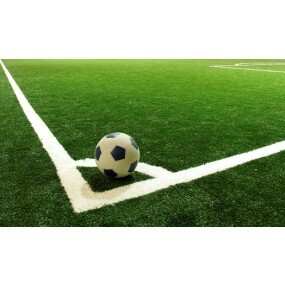 Soccer – Demand only the best for your soccer field. 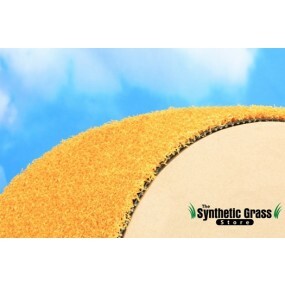 The Synthetic Grass Store offers products from FIFA certified manufacturers, which ensures our products meet the highest standards for quality and longevity. Our turf is designed to provide the perfect combination of performance, speed, traction and player-to-surface interaction. 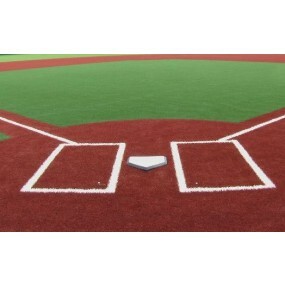 Baseball- SGS baseball turf combines strength, durability and safety to bring you a synthetic turf that hits it out of the park. Our turf is designed for high-intensity use, with optimal traction and foot stability, and low abrasion for player safety and comfort. SGS artificial baseball turf will mimic proper ball roll and bounce for infield and outfield fly balls, allowing for a solid, stable playing surface. Multipurpose- Our multipurpose application is an excellent choice for tennis, lacrosse, golf, and indoor use. Our products are designed and tested to bring you the best combination of durability, shock absorption, performance and UV stability.